The Danish Gambling Authority Spillemyndigheden has blocked access to 25 sites, including a number of online casino sites, after petitioning the country’s telecommunications providers. 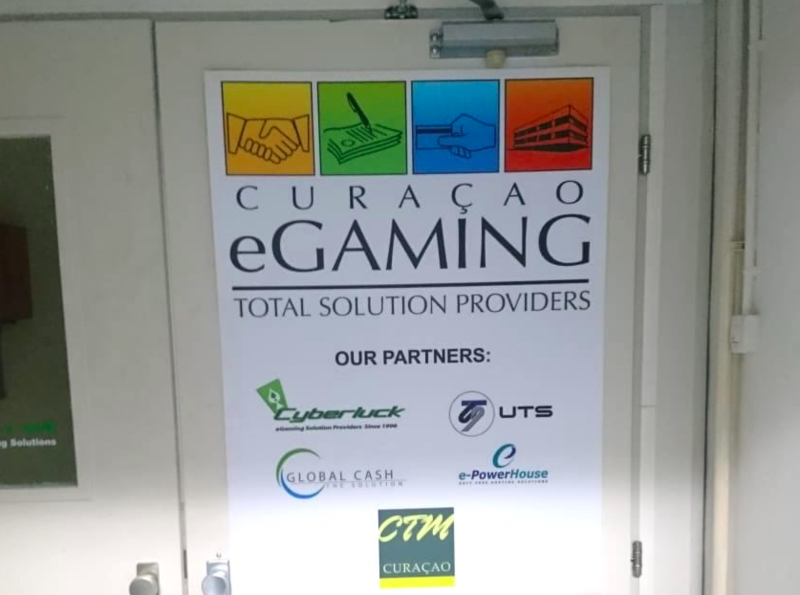 Among the sites that have been banned, access has been banned a number of Curaçao-based operators alongside 1xBet, Equinox Dynamic’s Nordic Casino, Orientxpresscasino and La Fiesta Casino sites. Dit bericht werd geplaatst in _Curacao, Algemeen Dagblad, Financiele sector, Goksector, Politie & Justitie. Bookmark de permalink .